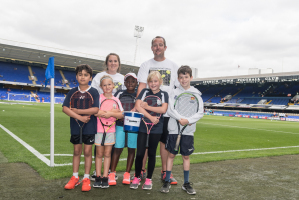 The Elena Baltacha Foundation provides prospective sponsors with a truly national reach across the UK tennis landscape and a unique opportunity to work with us in introducing thousands of children to tennis. Whether this is achieved through commercial partnerships or through a large organisation’s corporate and social responsibility programmes, we believe that together, we are able to make a real difference to the growth of British Tennis. Title sponsorship of the Elena Baltacha Foundation National Programme. Title sponsorship of the national 'Rally for Bally' campaign. There are lots of things you can do to help raise money for Bally's foundation, here are a few of our favorite ideas! 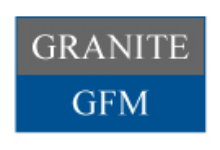 GFM have been long time supporters of the foundation and academy. If you would like more information on how you can support us through Corporate Sponsorship, please email us below.